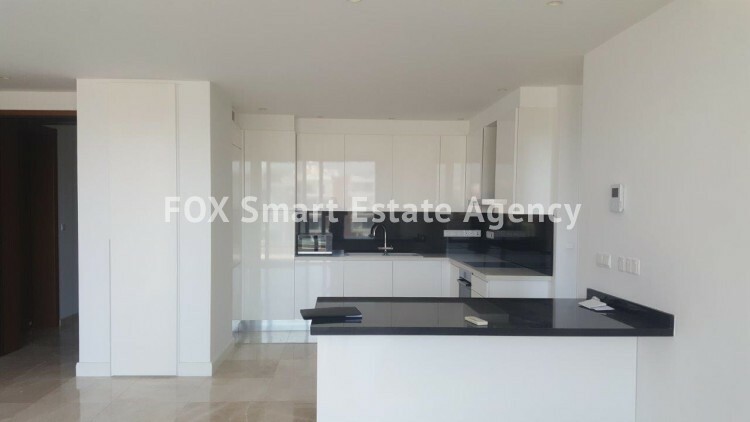 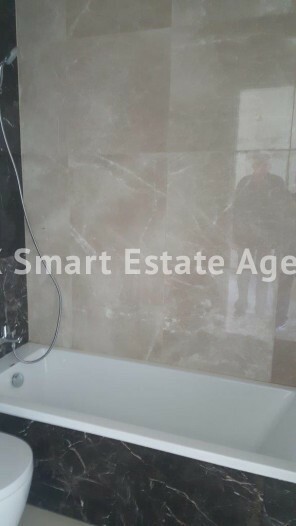 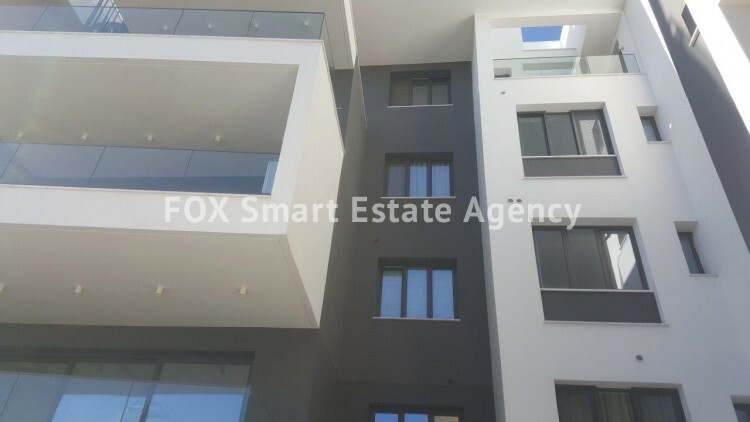 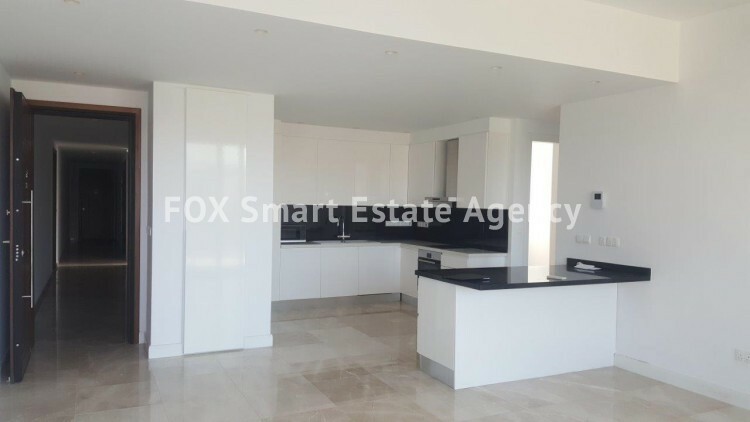 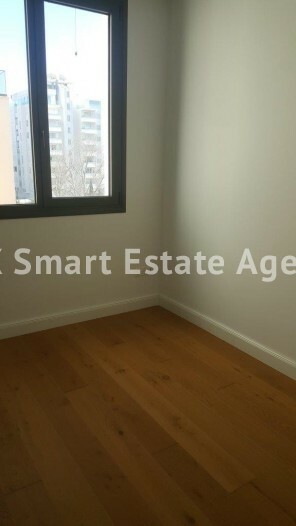 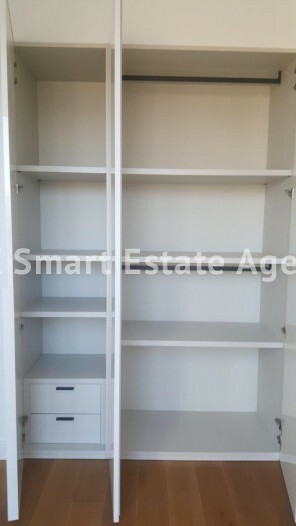 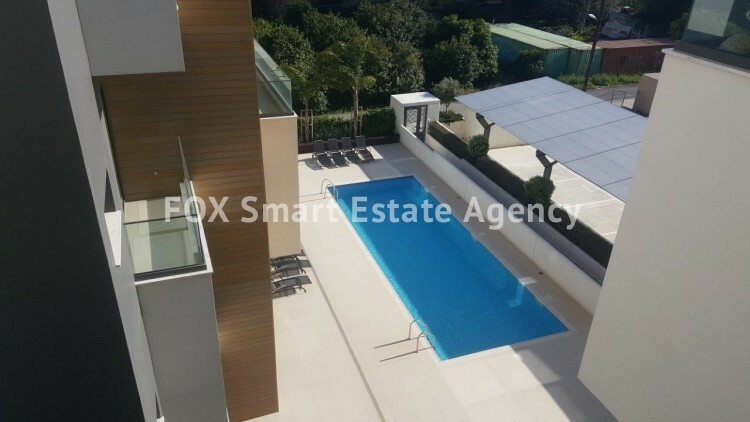 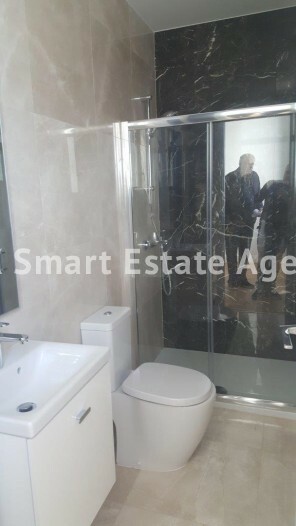 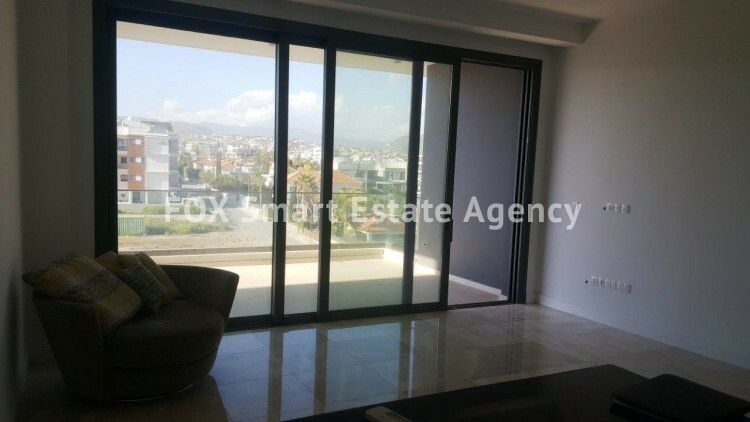 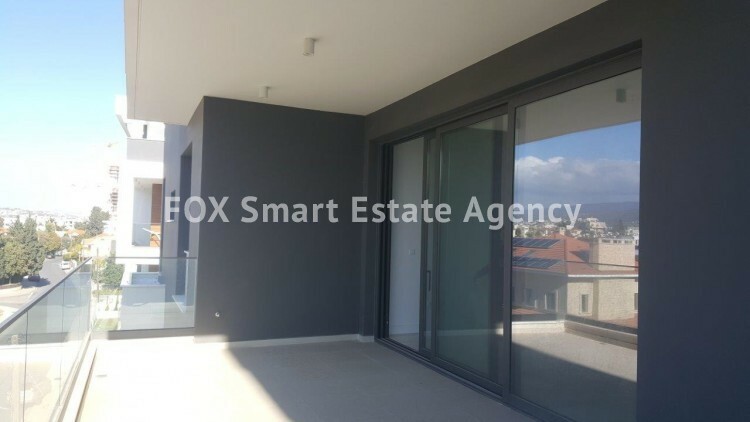 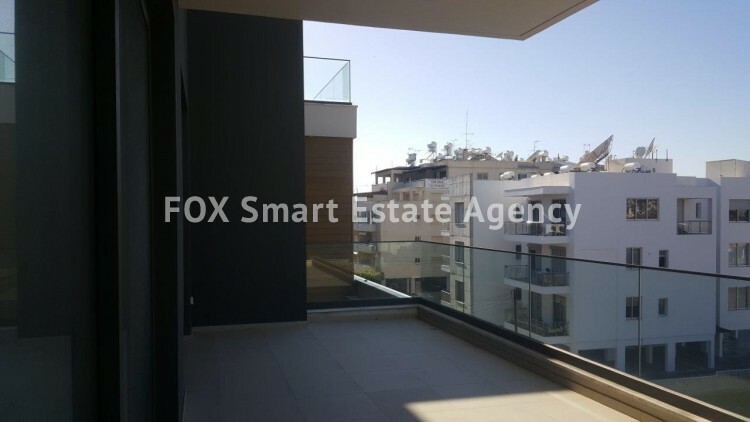 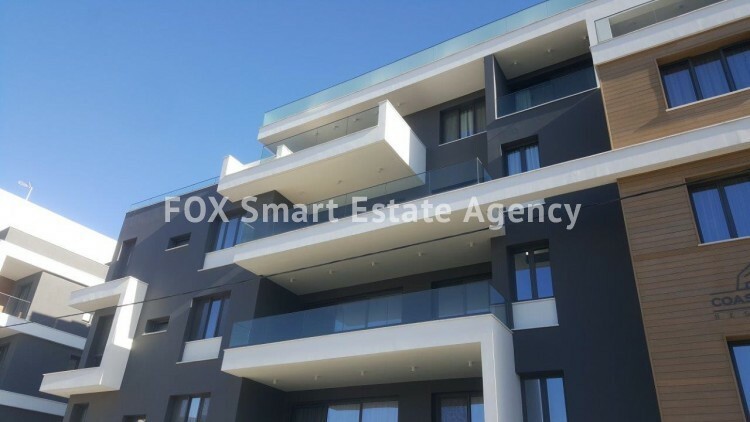 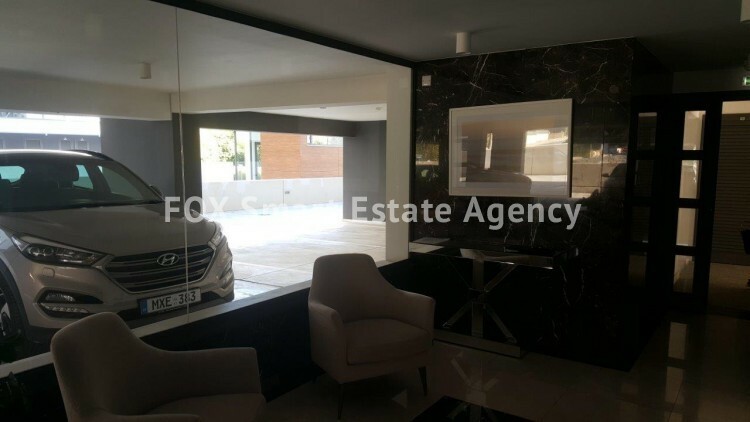 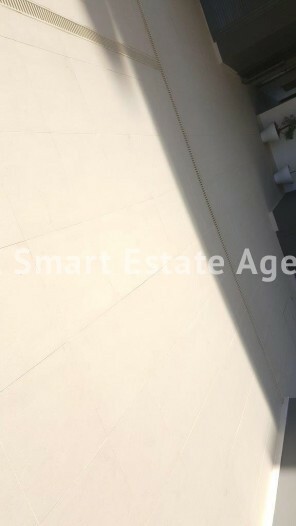 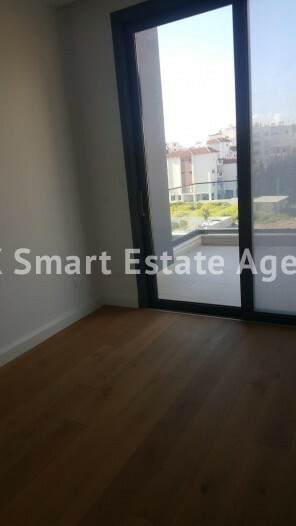 This stunning apartment is located in the Potamos Germasogia area of Limassol near Papas supermarket. 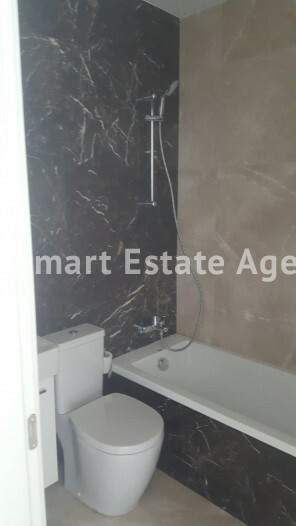 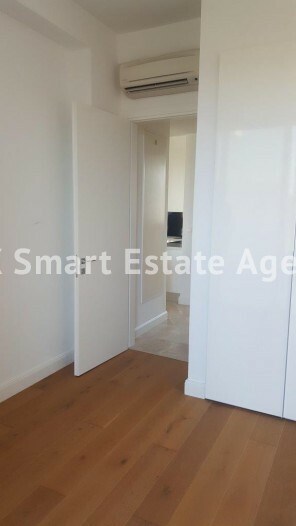 The property has two bedrooms with the master enjoying an en-suite bathroom. 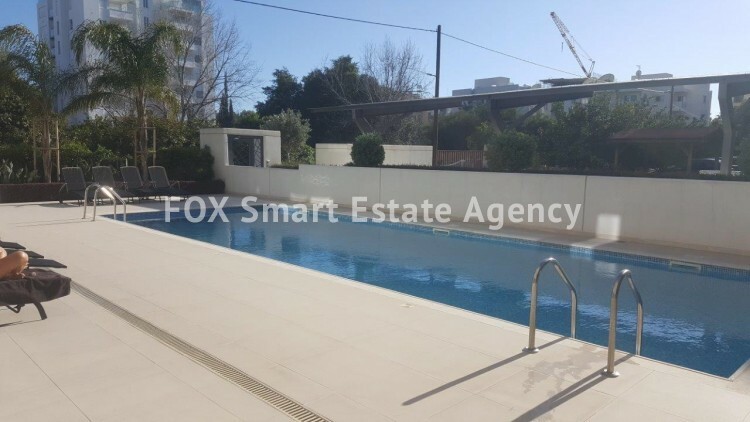 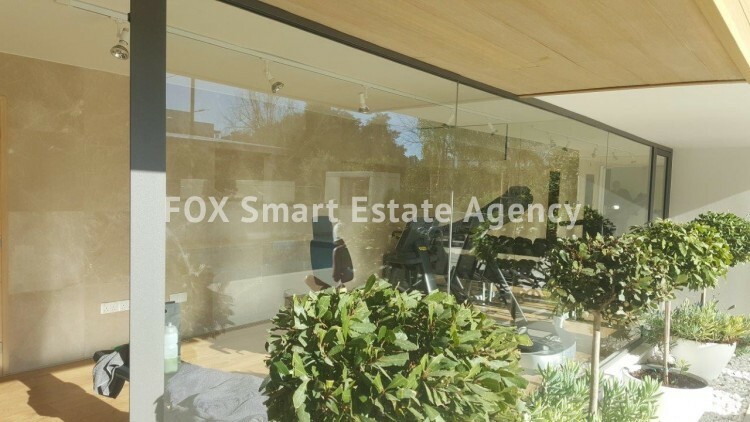 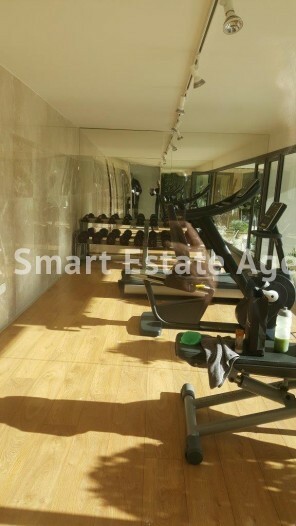 There is under floor heating, air-condition,electrical appliances,security door, double glazing, communal gym and swimming pool. 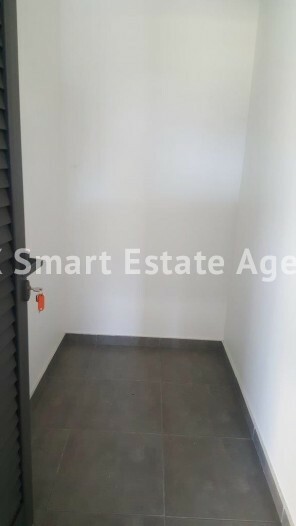 The property is brand new and has never been lived in.